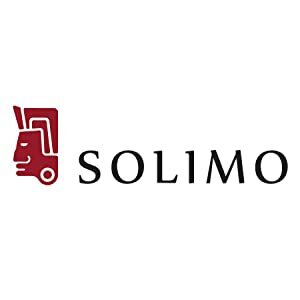 Buy Amazon Brand – Solimo Microfibre Reversible Comforter, Single (Ruby Red & Peach Pink, 200 GSM) @ 43% Discount. 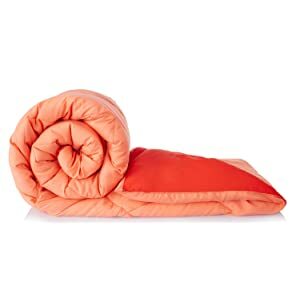 Made from 100% microfibre shell and filled with 200 GSM hollow siliconized polyester filling, Solimo comforters are warm, cosy and lightweight. 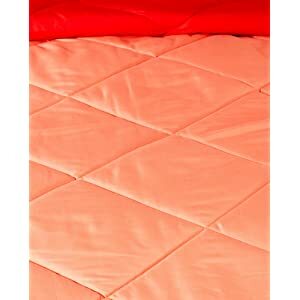 These durable comforters have an attractive machine stitched pattern which keeps the filling in place.